Order Online from our distributor AK Press. You can also order from the world’s largest independent bookstore, Powell’s Books. 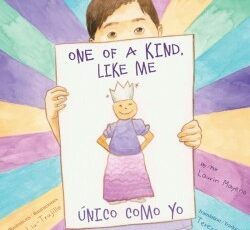 Buy from a Local Independent Bookstore! 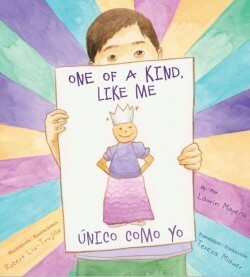 Below are some independent book stores that carry One of a Kind, Like Me/Único como yo. Here are some great reasons to support independent bookstores. Did you know? If your local book store doesn’t have it in stock, they can order it for you from Ingram and it will be there in a few days with no shipping fees! This is a great way to let bookstores know about the book and support your local independent bookstore.